Cooking delicious pizza meals and desserts from all over the world. 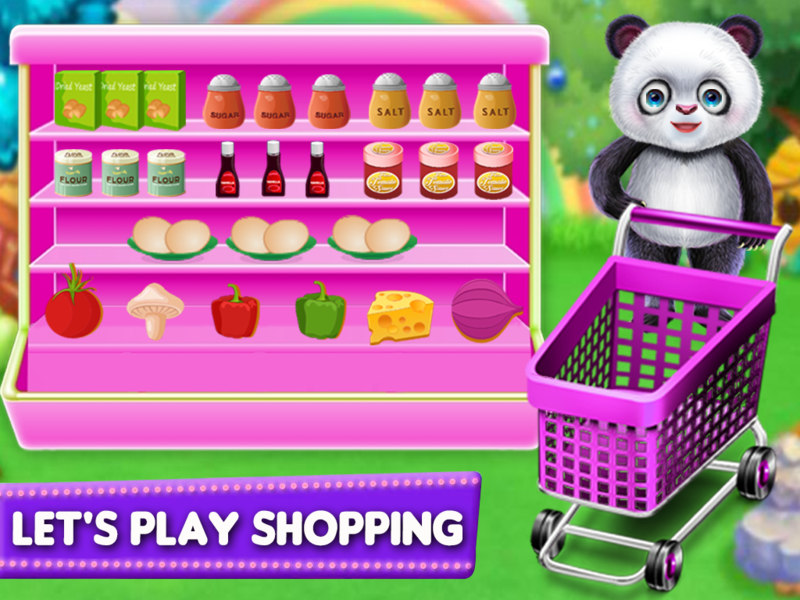 It is one of the top free games in app market. 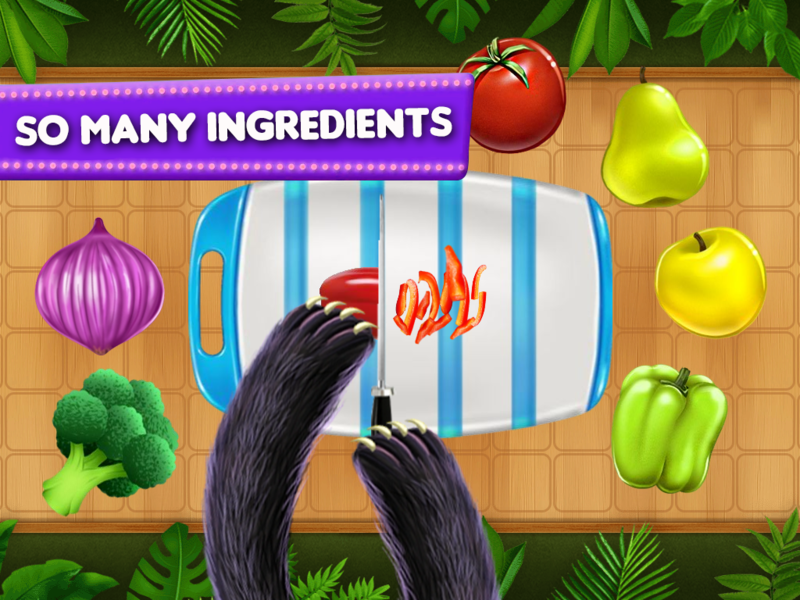 download it and setup it to your mobile device, you can become a chef, and design and make your own sandwich and presto pizza. 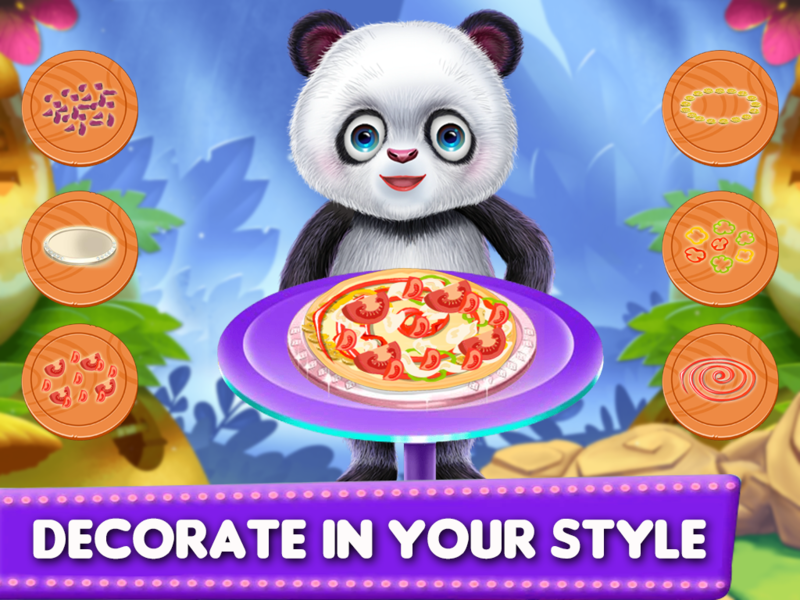 Panda Chef’s Kitchen Pizza is a creativity game. 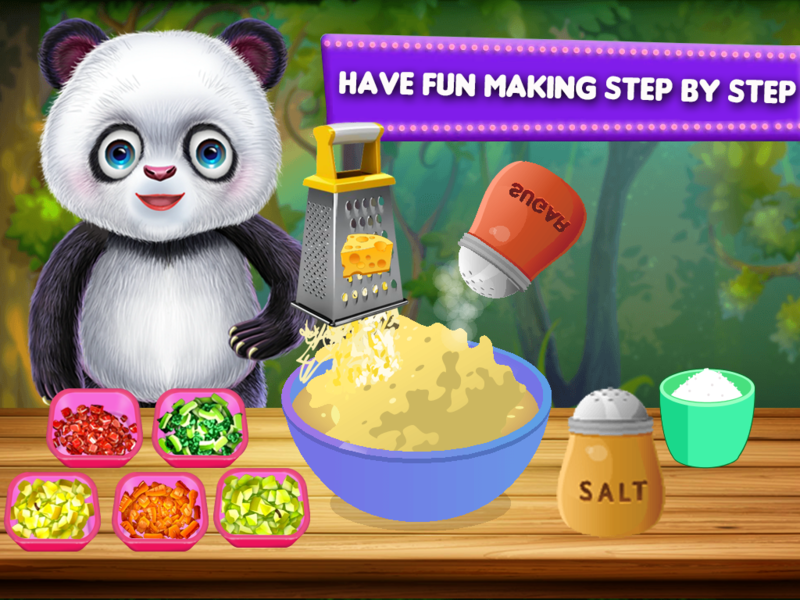 Panda Chef’s Kitchen Pizza is a king of cooking game. select pizza who would you liked most and made different shape and test of pizza So quench your pizza kitchen cooking fever & be a master pizza cooking chef and bake some delicious and mouthwatering pizzas.Roll the mixture with rolling pin than add tomatoes, cheese, mushrooms or what ever toppings you like on the countertop, than put it in the oven and watch it as the crust becomes brown, see how the cheese melts and all other ingredients cook to perfection. 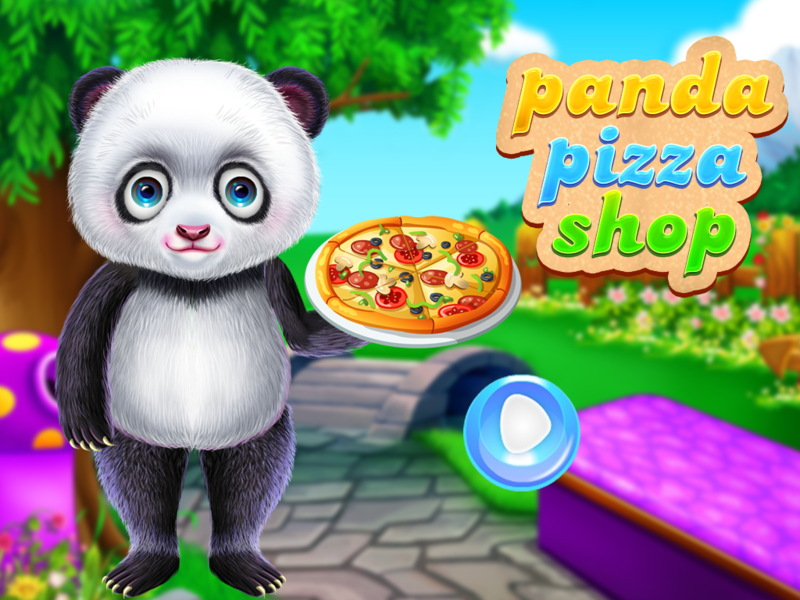 Experience the true baking fever by being a pizza maker & baker as a real chef in piza shop. In a large bowl you have to add water, flour, butter and yeast. Mix it well add salt and mix it again. Note : Images and audio tracks are not included with the main file (once they bought and download the item), that those are for demo or live preview purposes only.